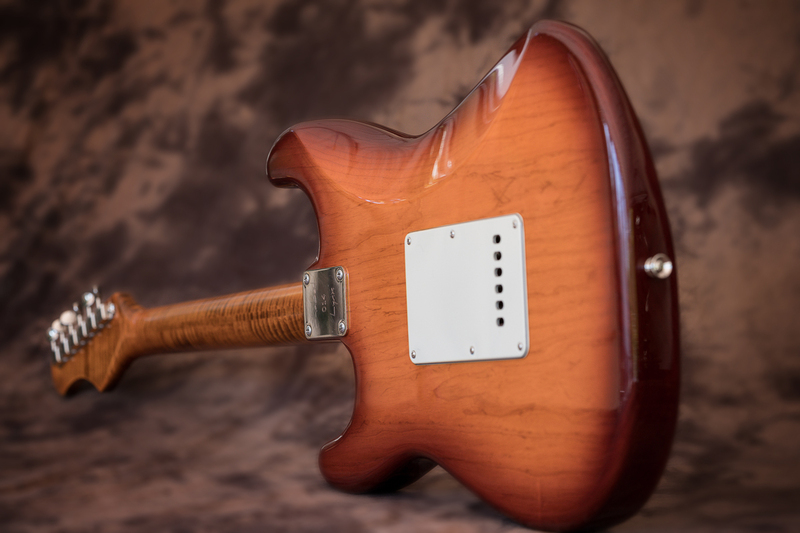 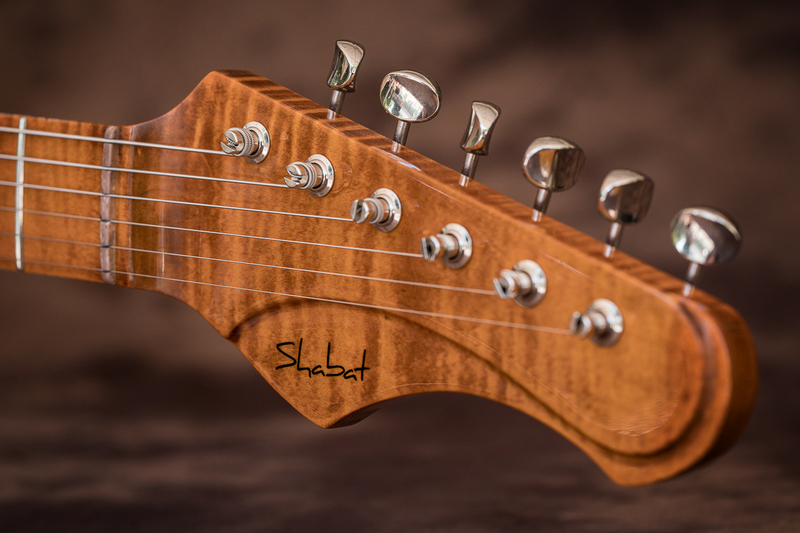 The Lynx offers a lightweight alder or swamp ash body, hand-sanded and contoured to feel right at home. 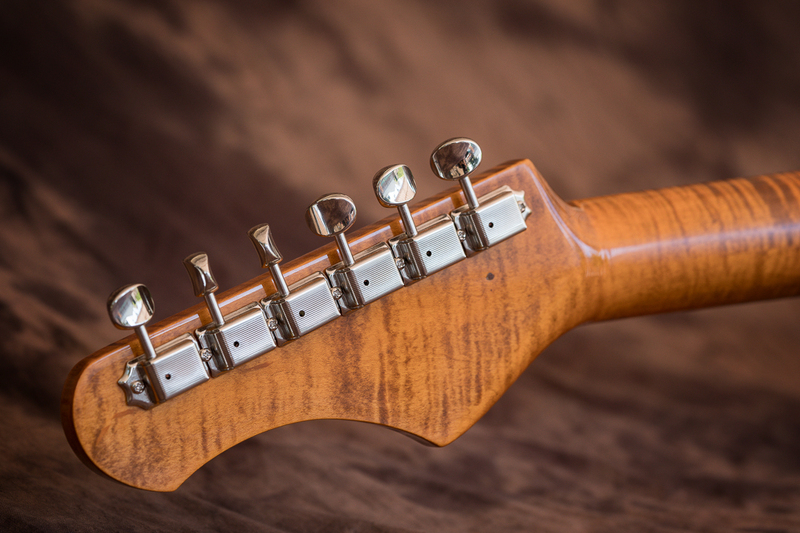 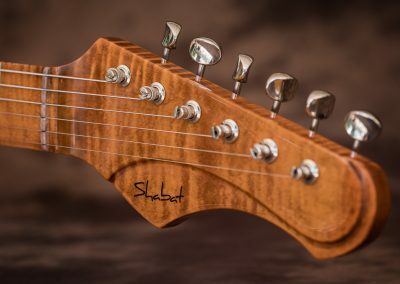 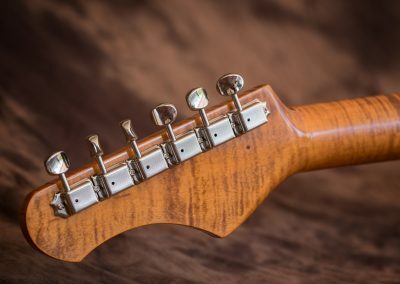 Set in the body is a rock-solid Gotoh Fulcrum Bridge with a steel block to provide fat tones with no tuning issues and a great-feeling tremolo response. 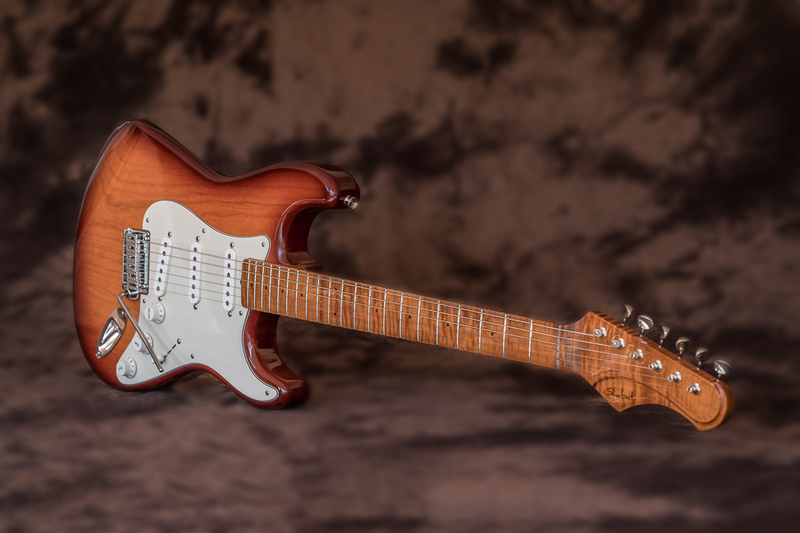 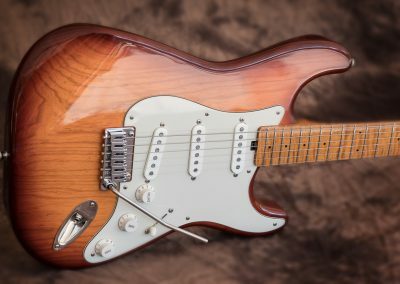 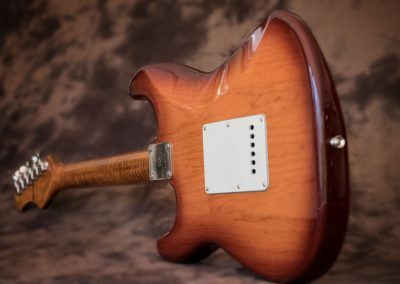 Its fast-playing neck profile is still meaty enough to keep the guitar alive, and the Lynx offers a variety of pickup configurations, from SSS to HSS and HSH.